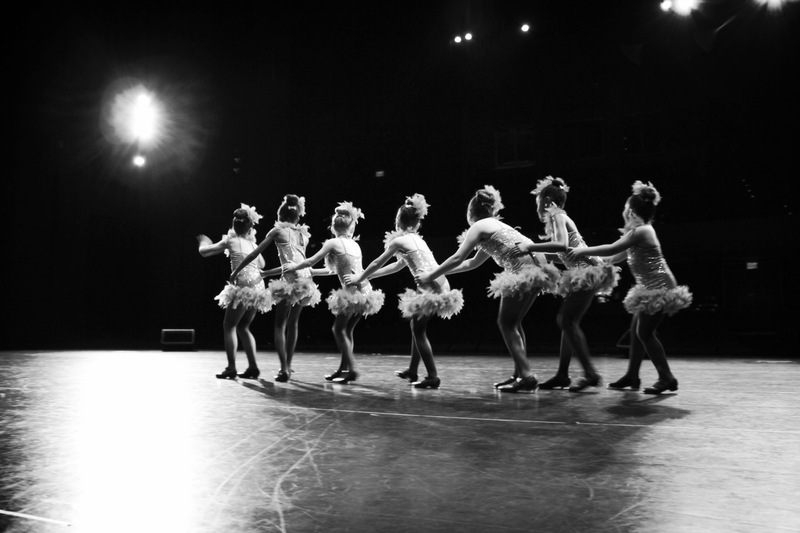 TUITION/ PAYMENTS/ SCHEDULES – WE CAN'T WAIT TO DANCE WITH YOU! TAYLOR TOTS PLUS (age 4-5) Progression of ‘Taylor Tots’ with Ballet, Jazz and introduction to Tap! For Information about our Competitive Company Pricing contact us @ TDC_INFORMATION@YAHOO.CA to set up an audition.